Get a grip! Your link to roughed up looks with lightweight grip. 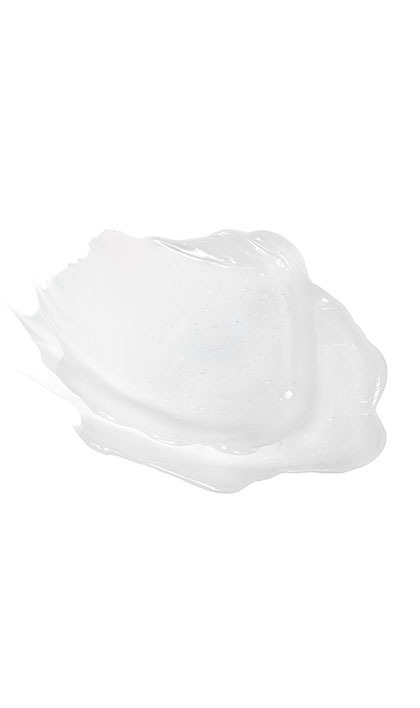 Texture cream, enhanced with a micro mineral, that gives a non-sticky shape and hold. 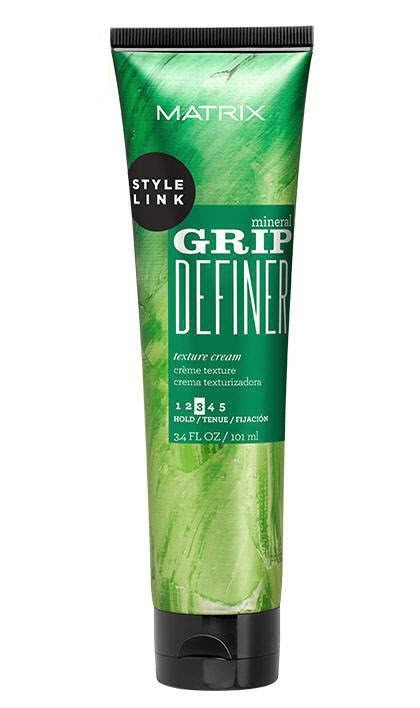 Versatile and long-lasting, it provides flexible control for a sleek finish and a frizz control fix. Leaves the hair looking perfectly undone. 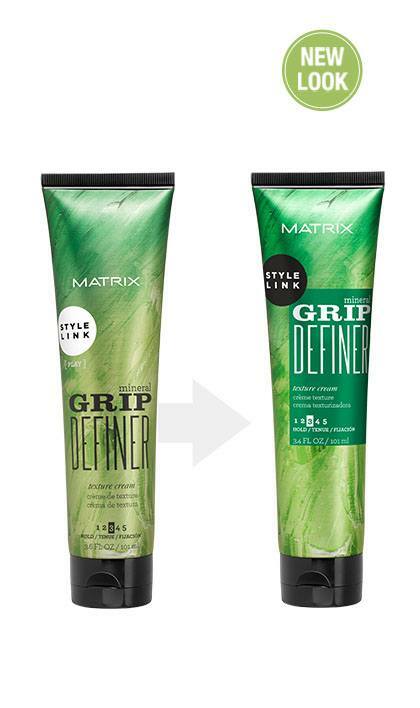 Ideal for texturizing wavy hair or long hair and taming flyaways - also great for short hair and smoothing coarse or curly hair. Aqua / Water /Eau, Glycerin, Sorbitol, Silica Silylate, Sodium Polyacrylate, Phenoxyethanol, Parfum / Fragrance, Caprylyl Glycol, Crotonic Acid/Vinyl C8-12 Isoalkyl Esters/Va/Bis-Vinyldimethicone Crosspolymer, Limonene, Alcohol, Benzyl Alcohol, Benzyl Salicylate, Linalool, Citronellol, Triethanolamine, Coumarin, Geraniol, Hydroxycitronellal, Citral, Isoeugenol. 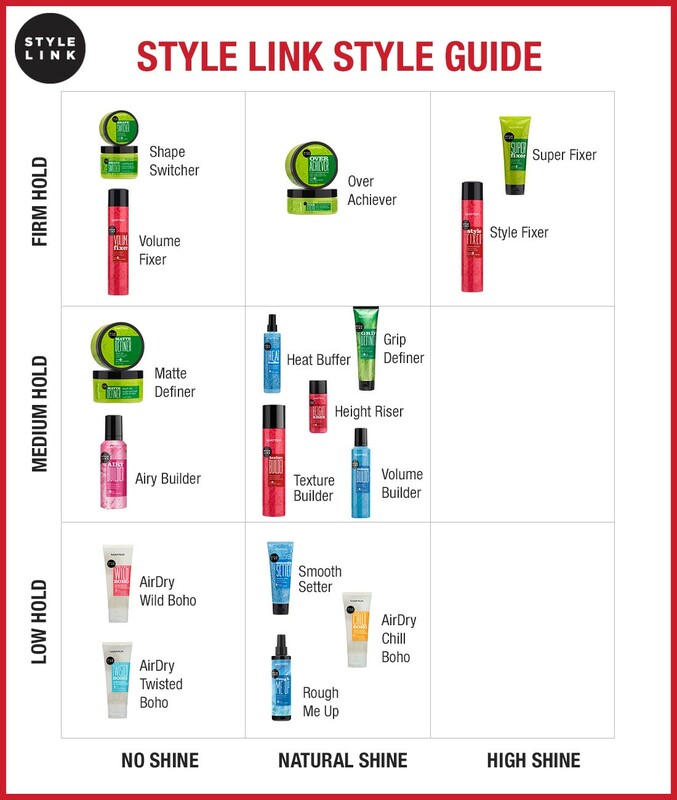 Apply evenly through damp or dry hair, working it through for perfect grip.